A practice of stillness that allows to get into our bodies with postures that are held for several minutes. 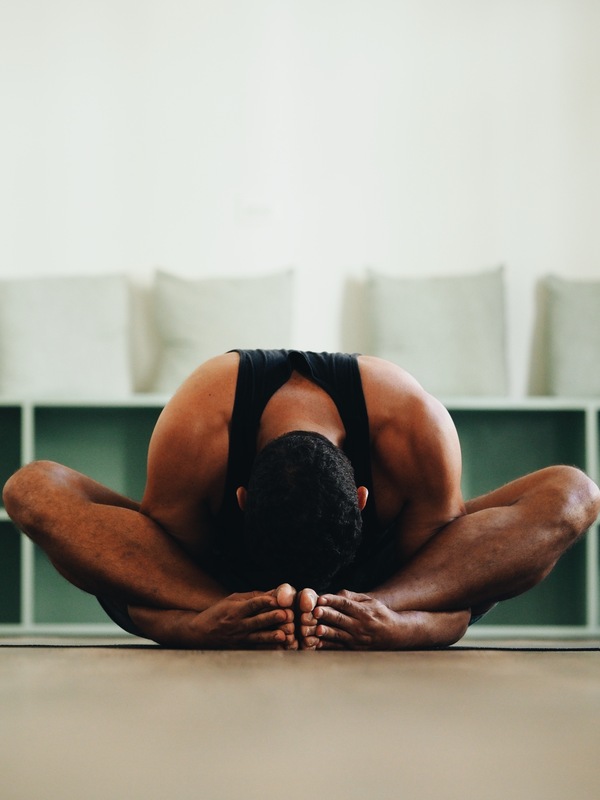 Yin poses apply moderate stress to the connective tissues – tendons, fascia, and ligaments – to increase blood circulation in the joints and improve flexibility. Class is designed to improve the flow of qi – life energy – which improves organ health, immunity and emotional well-being. A great complementary practice to balance the effects of more dynamic forms of yoga. This class is designed for all experience levels. Arrive 10 minutes before class and bring your mat and water. Maya Davis’s dream of becoming a yoga instructor began when she first visited Nicaragua in 2009. Looking for a way to enhance her surfing performance and prevent injury, she began a daily practice of Vinyasa yoga and was immediately hooked. Not only did she see her flexibility, strength, breath and body awareness improve, but yoga provided the same meditative quality she experienced and loved when riding waves. Life took an amazing turn in December 2015 when she found a beautiful studio location in Casco Viejo, Panama City. 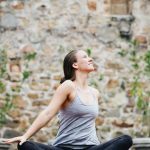 Together with her husband and passionate yogi Edwin Davis they opened Casco Yoga in January 2016. The studio combines their dreams of teaching and practicing yoga. She holds her 200 E-RYT certification and her Mat I and II Pilates certificates. She is also a Reiki Level Two practitioner and offers private Reiki sessions.